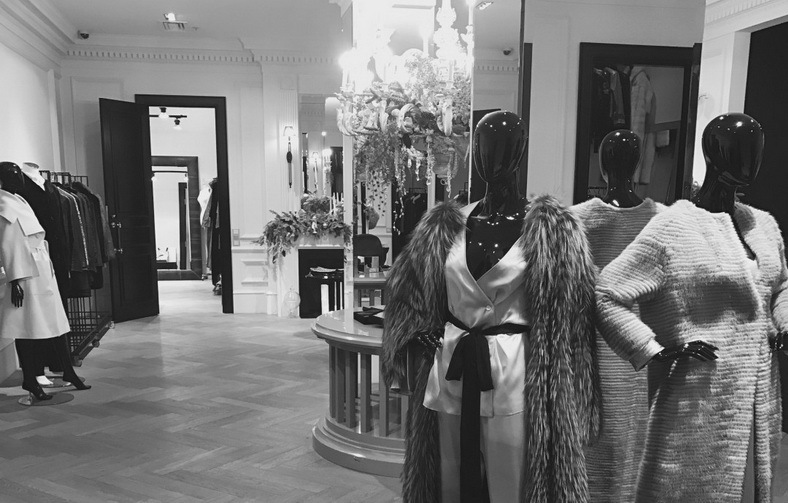 The IZETA is an unrivalled fashion brand of luxury furs, couture gowns and the most exotic leathers. 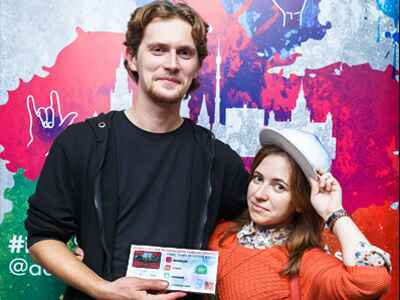 With every item stitched by of the cut, peerless flow of fabric, consummate finish and slavish adherence to the discipline of hand sewing are the core characteristics for which the Izeta Gadzhieva designer brand is recognised. 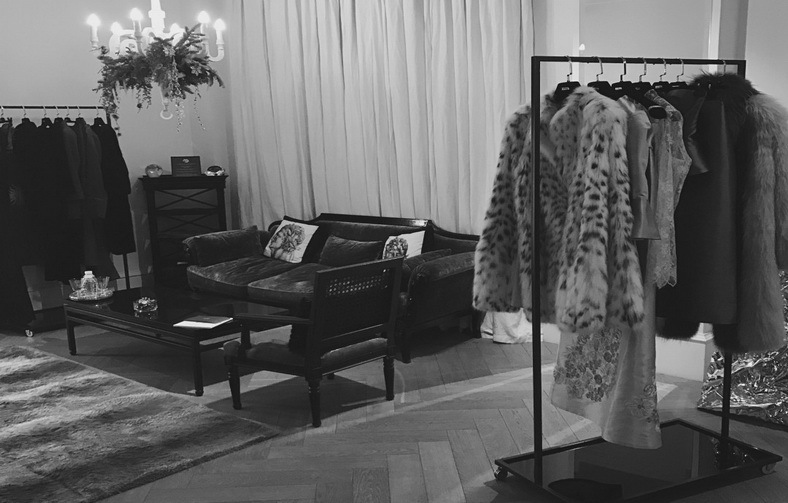 For more than 18 years materials of flawless quality – including swakara, lynx, Barguzin sable, North American mink, cashmere, chiffon, silk, lace, superfine leathers and much else – have been transformed into the unique pieces that make up the IZETA COUTURE, IZETA WOMAN, IZETA MAN, IZETA CRUISE, IZETA HOME and IZETA ACCESSORIES collections. 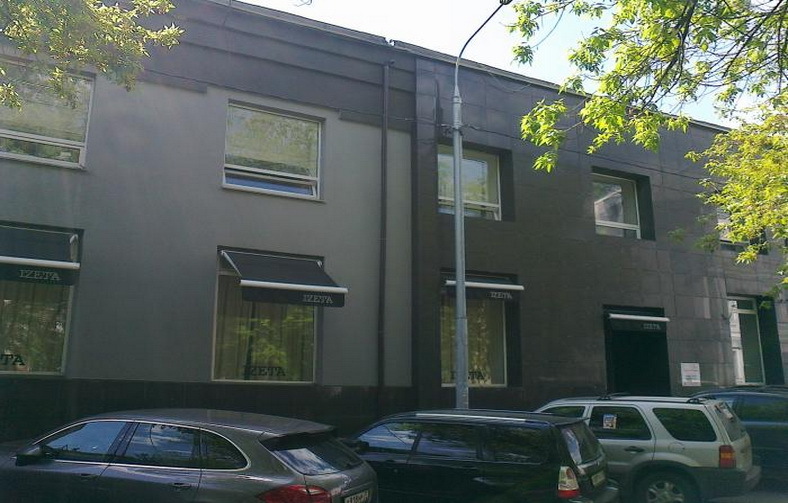 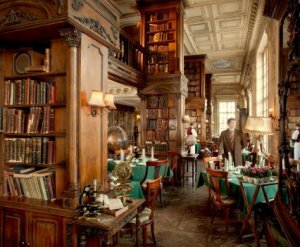 Elegance(never out of fashion), meticulous attention to every detail, and the uniquely individual approach to every client – our privileged guests – have been the trademarks of the IZETA Fur Fashion House MOSCOW since 1997. 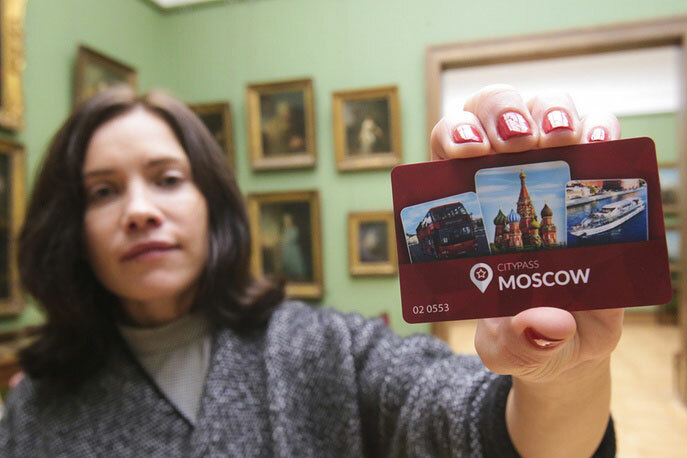 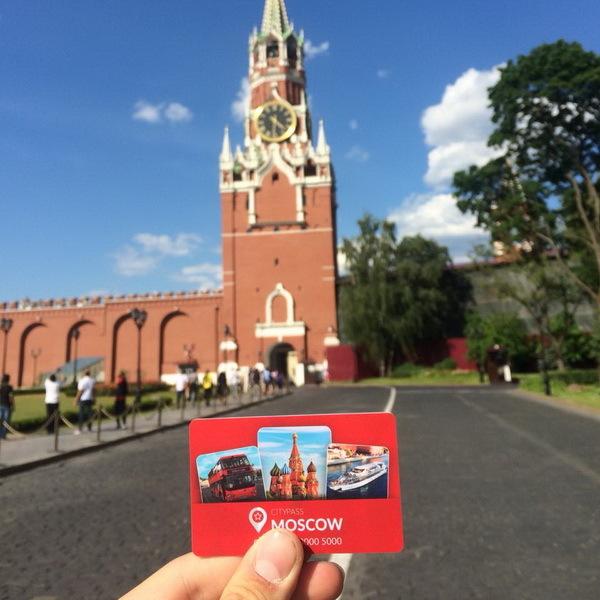 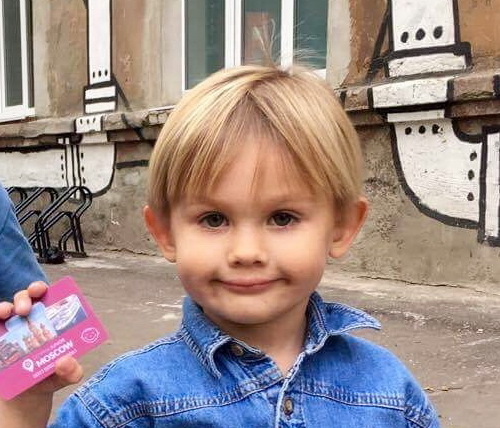 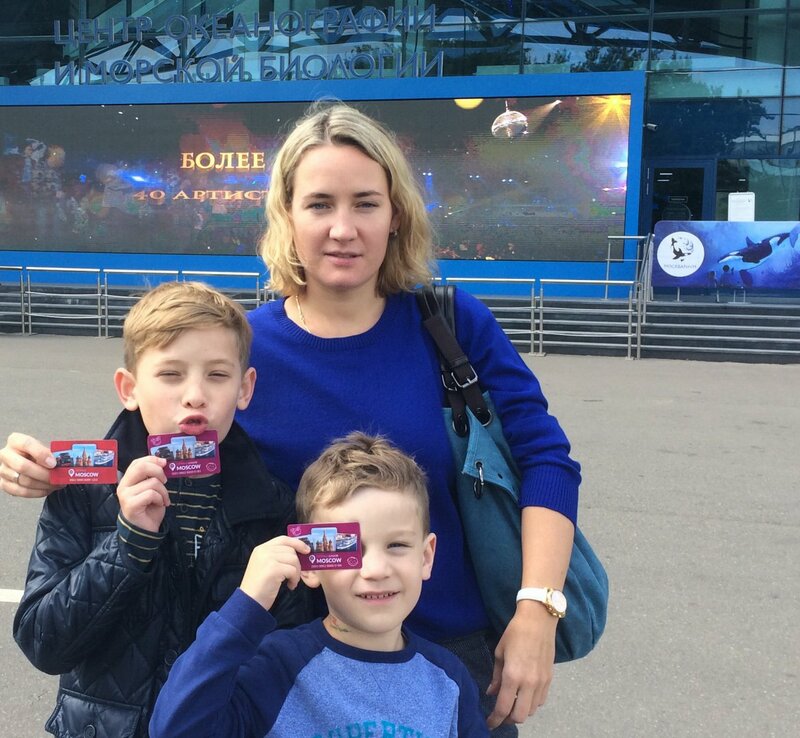 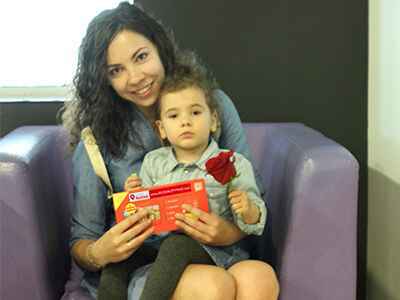 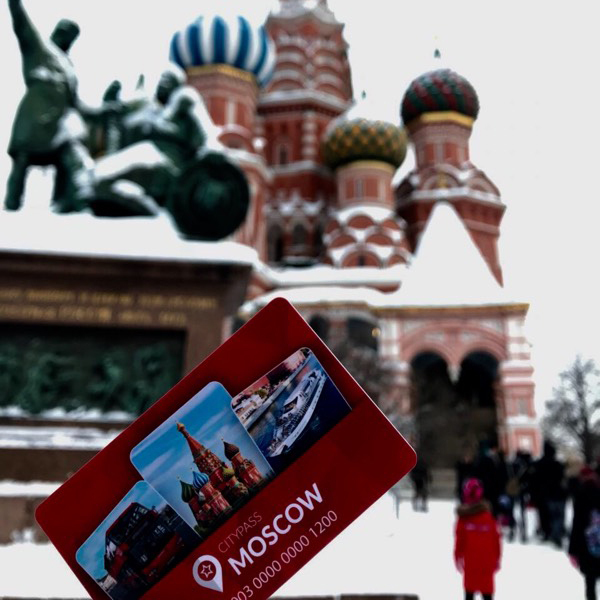 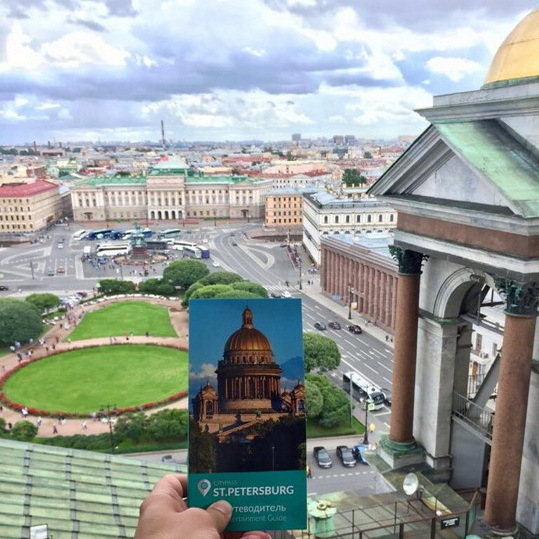 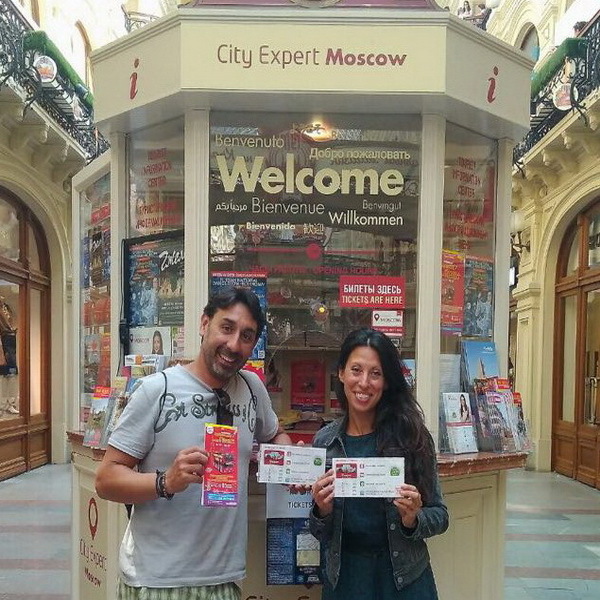 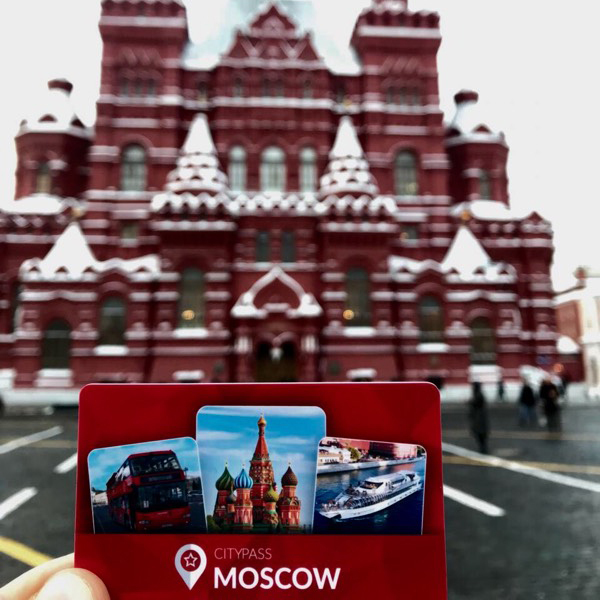 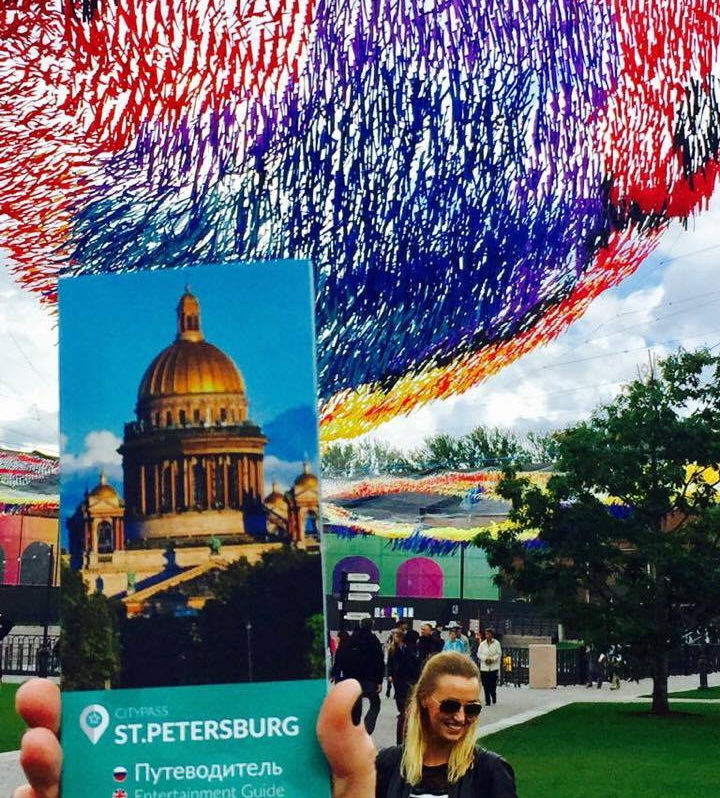 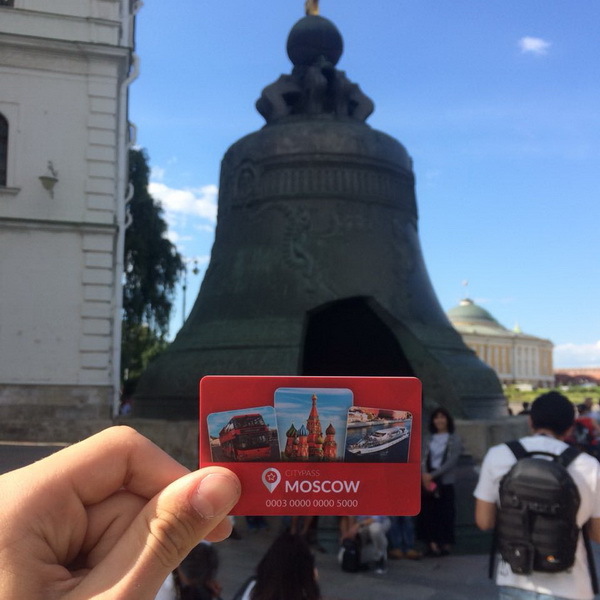 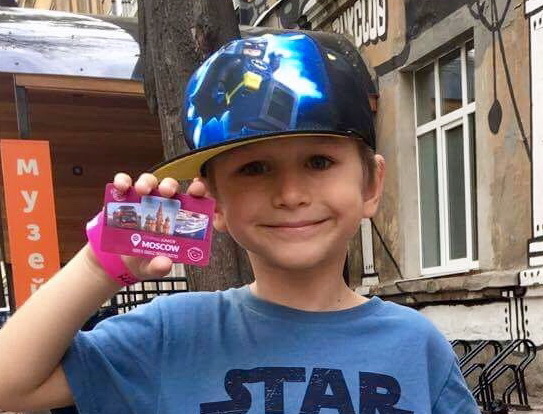 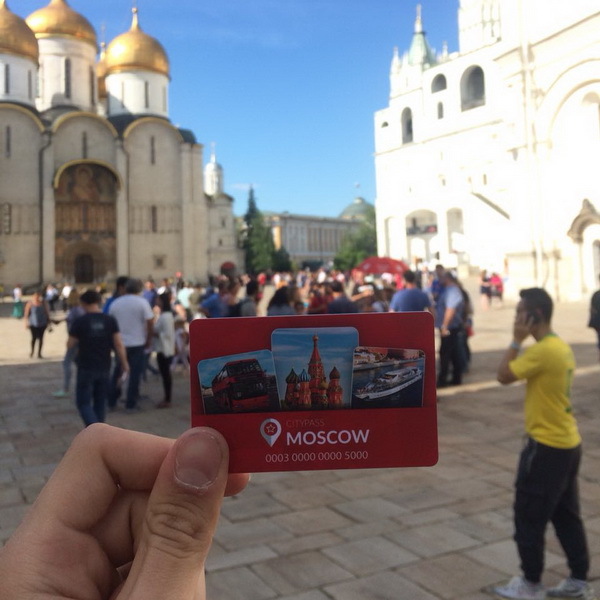 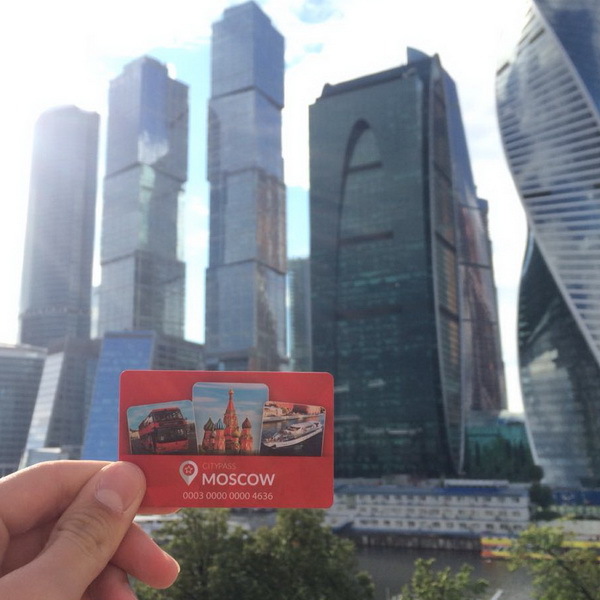 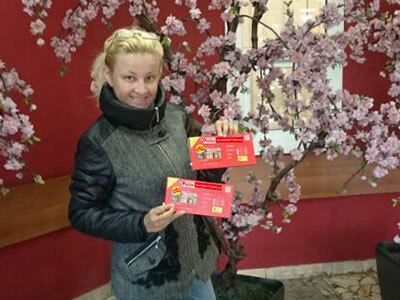 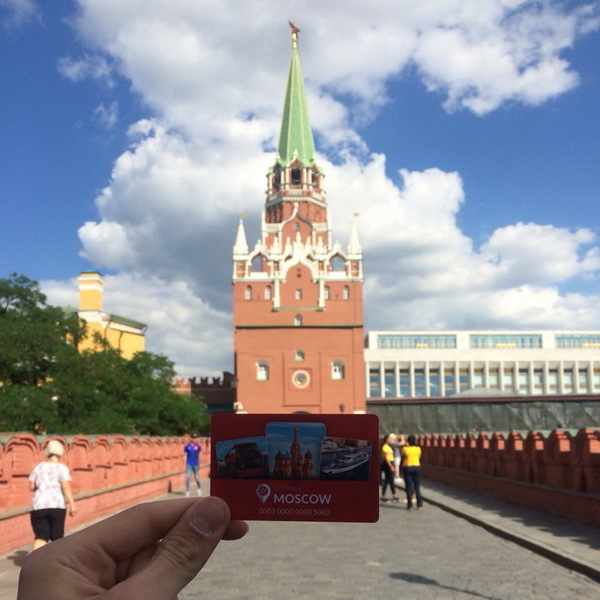 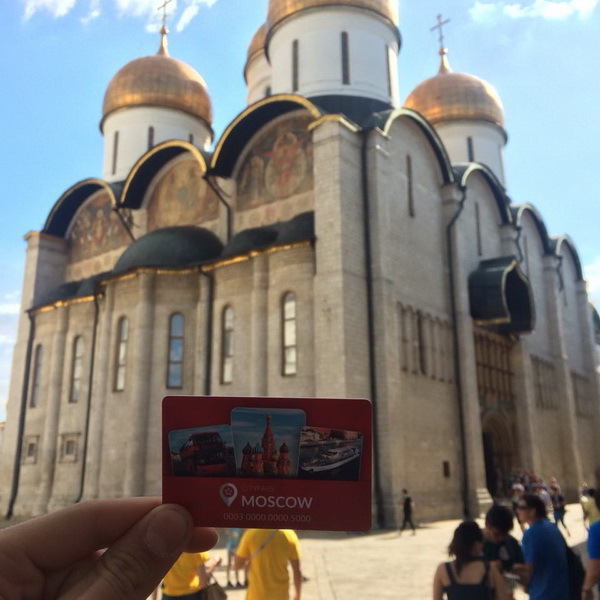 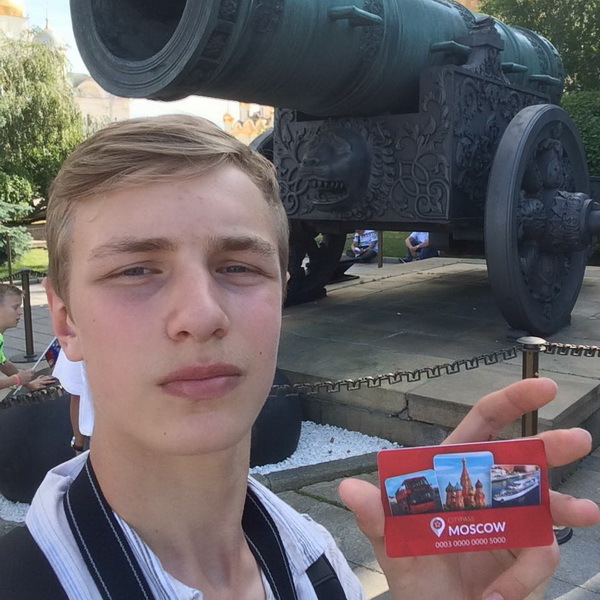 With the Moscow CityPass card you can get a 10% discount to the products that are included to the collaborative promotion.